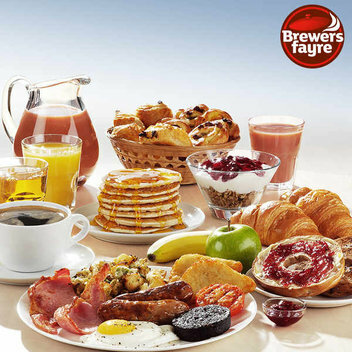 100 Free Bottles of Sunny D up for grabs | FreebieFinder UK | Freebies, Samples, & Other Free Stuff. 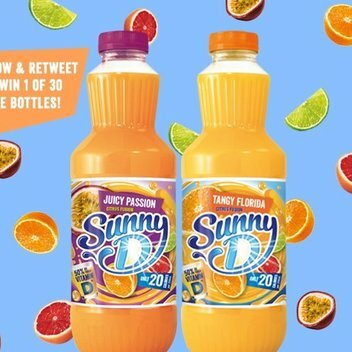 See the Sunny Side of life this September and Win 1 of 100 Free Bottles of Sunny D. Pop a ray of delicious sunshine into your day with a free bottle of Sunny D, it contains no added sugar and has 50% of your daily recommended dose of Vitamin D per 250ml. This was posted 7 months ago 7th September 2018 and expired 6 months ago 2nd October 2018. Enter this giveaway on the Sunny D Facebook page.